Just days ago, it was a breathtaking scene in the sky as another Atlas 5 Rocket was triumphantly launched from Florida. 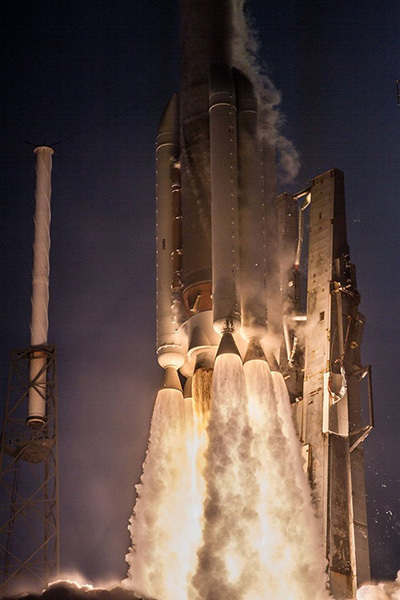 The day marked the 77th successful Atlas 5 mission since the rocket’s introduction. As always, it was a badge of honor to the more than 500 IAM Members whose hard work and dedication allow these rockets to proudly wear the moniker ‘Machinist Made.’ Launched by IAM Members from Local Lodge 610 in Cape Canaveral, Florida and built by Machinists from IAM Local Lodge 44 in Decatur, Alabama, it’s the Fighting Machinists who have helped to make sure United Launch Alliance (ULA) is the only U.S. Launch provider with a 100% success mission success rate. And that goes for both the East and West Coasts because when there’s a launch at Vandenburg Air Force Base in California, that too is furnished by Machinists from IAM Local Lodge 2786. The pride carried by the Membership is front and center at the Bargaining Table this week as the IAM and ULA begin contract negotiations. 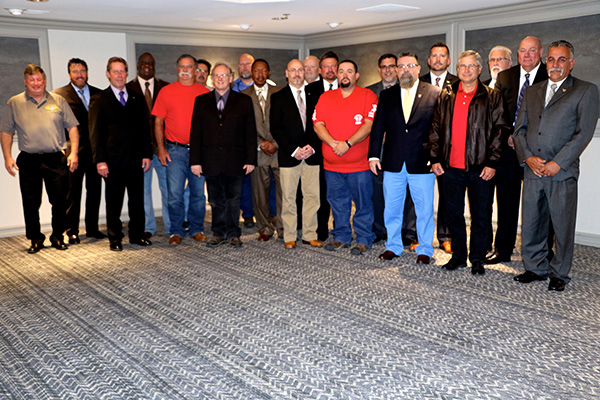 An agreement that will cover IAM Members in Florida, California and Alabama. The current contract expires on May 6, 2018 but Negotiations will continue until an agreement can be reached. In the end, the IAM wants a Collective Bargaining Agreement that allows these Workers who are literally changing the skies, a chance at a good life on the ground. For daily updates on this Negotiation, you can log onto www.iamulanow.com.